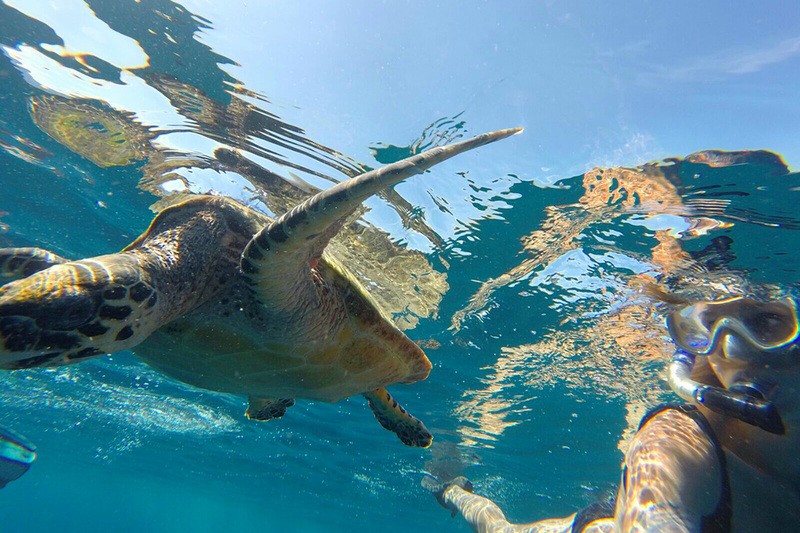 Do you dream of swimming with the graceful sea turtles? Gili Trawangan could be one of the best options for the holiday of your dreams thanks to conservation efforts on the island. Gili Trawangan may be a small island, but it is now one of the most desirable holiday destinations in Indonesia. It has a little something for everyone. 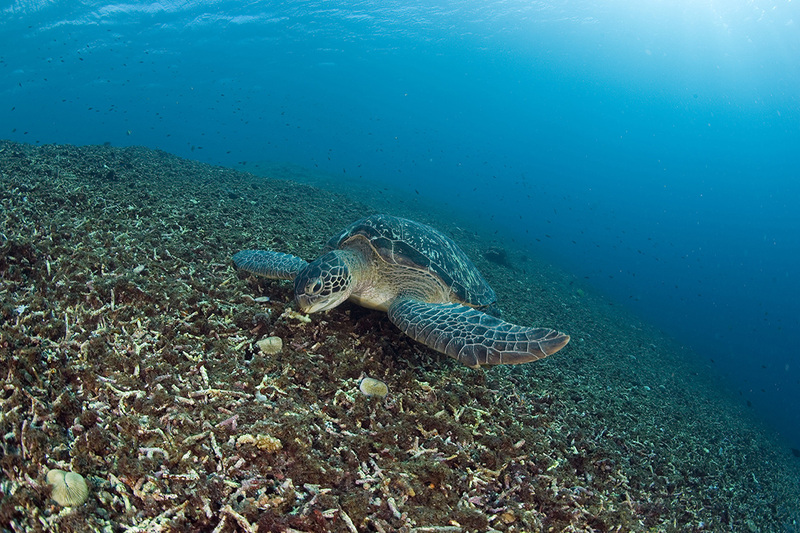 Read on to learn more about the top 10 reasons you need to visit Gili Trawangan.